Iconic. Pioneer. Rebel. Rule Breaker. Visionary. 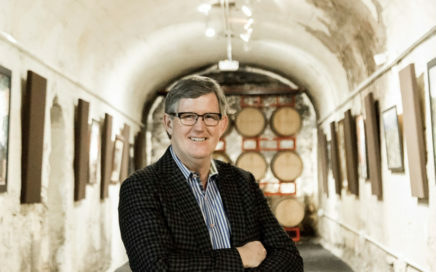 These words all describe the one and only Randall Grahm, winemaker and face of Bonny Doon Vineyard. The Marys had the honor of a visit by Randall to their Sip, Sip, Hooray! podcast studio. Listen in to find out what the original Rhone Ranger is up to these days. He’s a father of three, husband, musician, composer, serious athlete (runner and Iron Man competitor) and occasional poet. 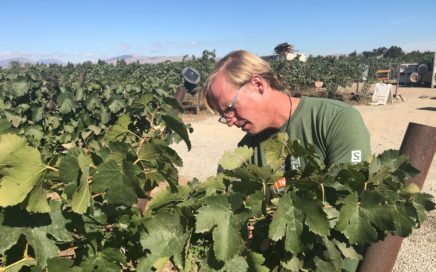 Add winemaker to that list, and that sums up our guest Dane Stark, of Livermore Valley’s Page Mill Winery. The Sip Sip Hooray! wine podcast is here. 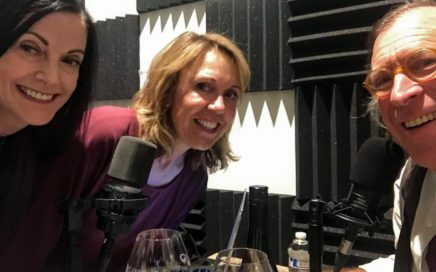 On this sneak peak co-hosts Mary Babbitt and Mary Orlin introduce you to the wine-soaked show, and catch you up on what they’ve been up to since the “In Wine Country” NBC TV days.